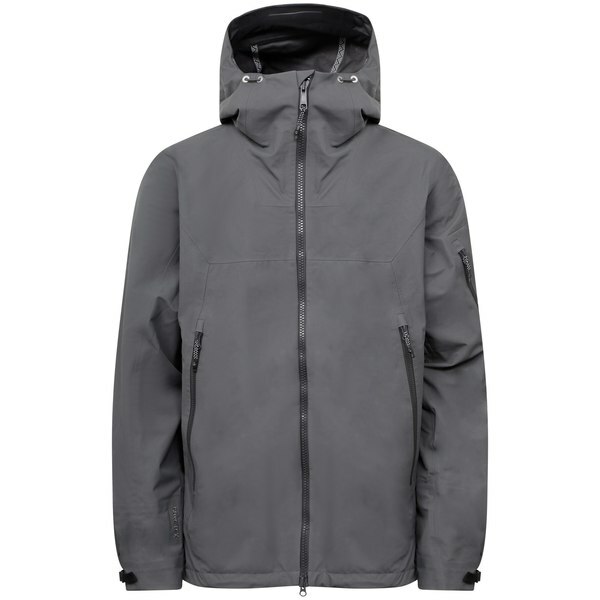 An all-new design for this jacket, developed for adventurous skiing. 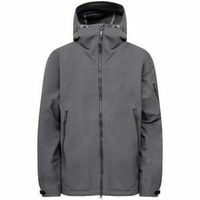 Clean lines in hard-wearing three-layer Goretex with two big and very useful front slant pockets: that's the DNA of the Ventus. Sober on the outside with with multi-chevron printed seamtape on the inside. Our flagship skiwear combines the advanced hi-tech of mountain skiing with the famous Black Crows look. You’ll never be without it.